You may recognise Port Issac from the successful TV series 'Doc Martin' starring Martin Clunes. Set on the rugged Atlantic Coastline this traditional fishing village has a beautiful harbour and is full of character. 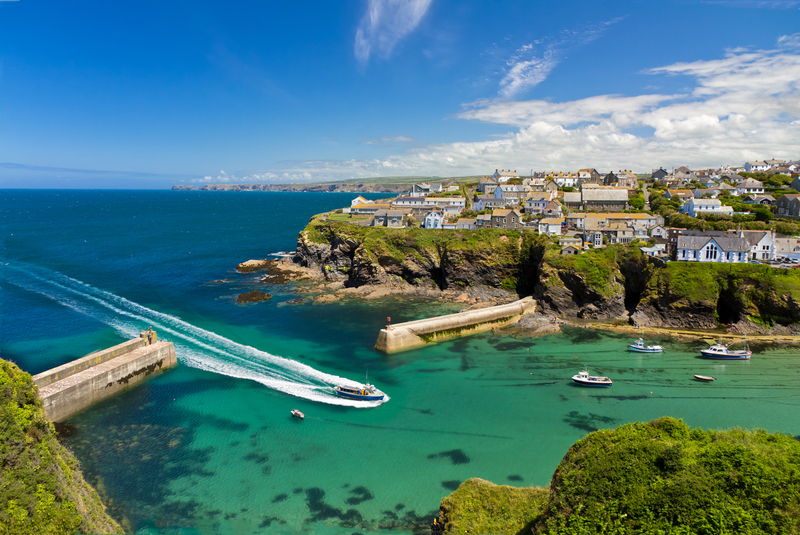 Port Isaac is located in amongst the fantastic scenery of Cornwall's North coast, with Port Quin and Port Gaverne nearby. This picturesque fishing village is home to a variety of stunning coastal walks, and is steeped in history. Wander down the narrow alleys, marvel at the 18th century fisherman homes, and try your hand at a bit of fishing yourself, with the popular boat trips and fishing expeditions which operate from the harbour during the summer. 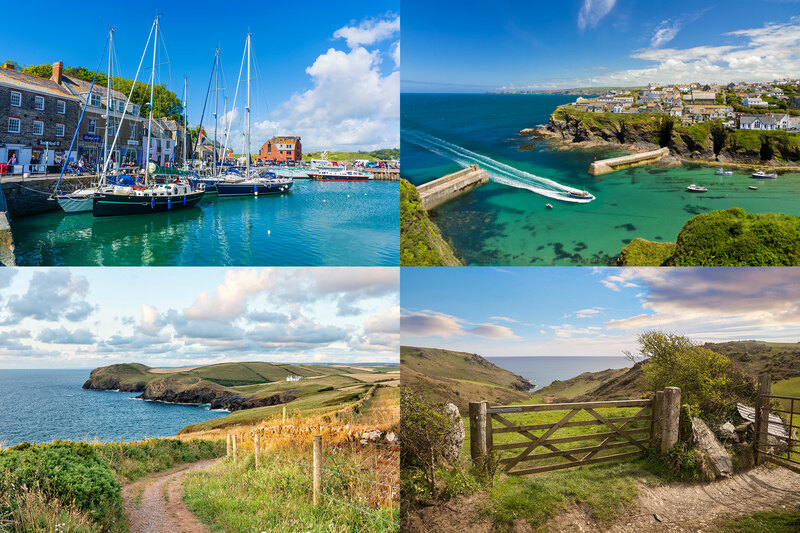 Whether you are a fan of Doc Martin or not, the stunning views and of Port Isaac make it a definite place to go and visit during your getaway.